Home / Content Marketing Strategy / What are the changes to be expected for SEO in 2016? 2015, was a great year for SEO. Search marketers had an access of algorithm updates, instant answers, constantly evolving snippets, and ever changing metrics to cope up with, but anyhow SEO practitioners were used to that pace of change. Beefing up the investments in the contents alone will not at all be useful rather to leverage those investments, marketers need to put their effort and time to learn new rules for SEO. New SEO strategy says that driving traffic to the site by attractive headlines with keywords are gone, and now it depends upon the big money marketing focus i.e. : experience. Considering the conversation in the first quarter of this year I am going forward wishing a great year ahead for SEO’s. Search functionalities of many of the social networks have been extending these days and this results in the changes in search behavior. The traditional questions based search, leads to external contents in their internal sites. This will be the most crucial part of the SEO engagements as the brands use search to regain the reach which they lost due to Facebook algorithm updates. Search goes far beyond Google as brands have started focusing on their rankings or the visibility inside other search boxes. Brands have certain questions like why are their brand not getting the #1 ranking? Why can’t anybody find out my videos on You Tube? Why is my business not seen on the Google Maps? Many of them have started focusing on the discoverability of their contents on different web portals like WebMD, shopping sites, entertainment channels like Netflix and so on. Back in few years there was a huge SEO revenue generation from the technical side. Technical SEO is all about basically fixing the issues, optimizing the sites for indexation and discovery by bots, preventing the negative SEO impacts. There will be a dramatic reduction in the technical SEO engagements for two vital reasons. It’s a fact that creative agencies have started hiring SEO experts. Technology is getting developed and many CMS companies have experts dedicated towards ensuring frameworks and templates search friendly. Technical SEO takes a back seat as compared to the contents driven SEO, and only few of the pure SEO practitioners enters the field. People who are truly passionate about SEO were typically more about the geek stuffs as we enter an era of SEO wherein content strategy and optimization plays a vital role. SEO’s are working in the media agency and are given the small percentage of the overall budget that SEO gets relative to media and however there is an unclear career path for them. 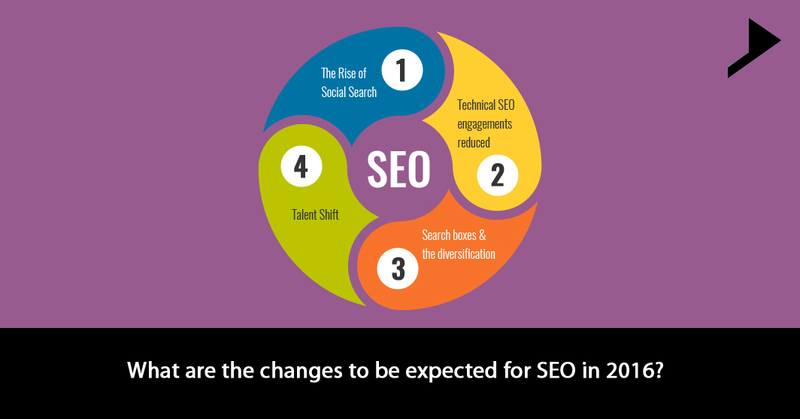 Definitely SEO will have an excellent journey, the year ahead and will be the part of evolution. 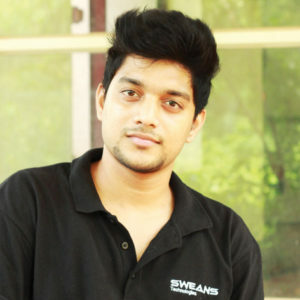 What is your opinion related to the future of SEO? Let me know through the comments.